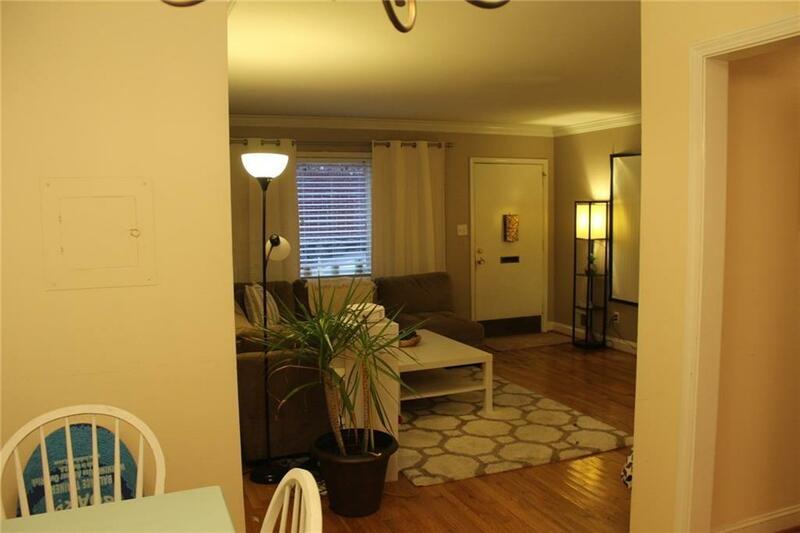 Buckhead Condo near Lenox Mall and Phipps Plaza Mall. 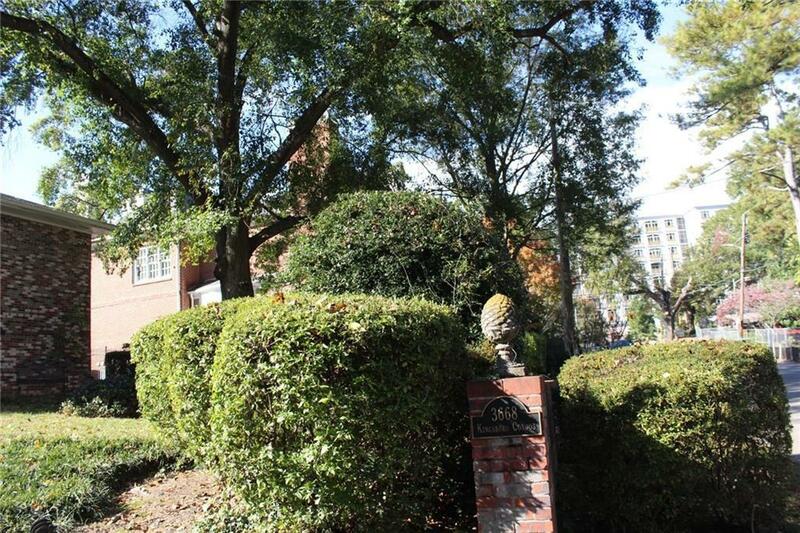 This Boutique 12 unit Condo complex nestled in the Pine Hills neighborhood. Located ON THE RESIDENTIAL side of Kingsboro Road. Sarah Smith, Sutton and North Atlanta School districts. A few blocks walk to Shopping, Marta Train & more! Original hardwoods, STORAGE Rm. Opportunity for a custom renovation, it would potential yield more rent. MAJOR PROJECT started on same street. 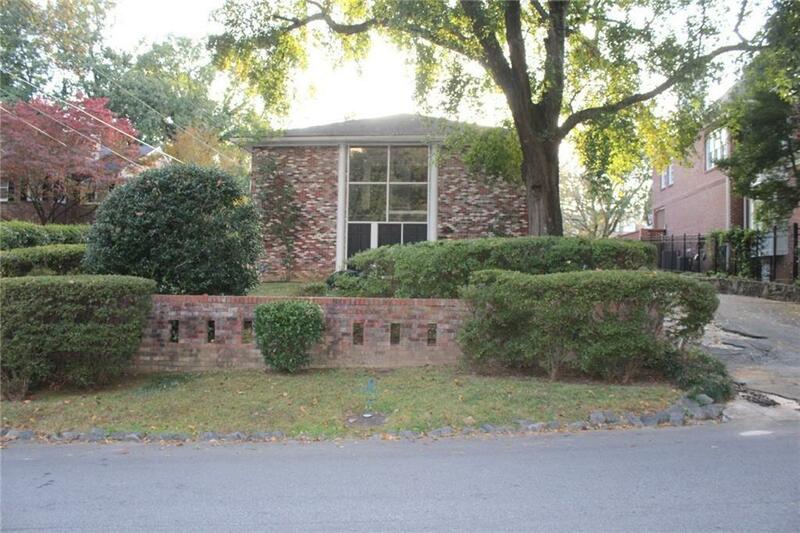 OPPORTUNITY for one seeking a Buckhead INVESTMENT. Corporate Rental, UNIT HAS TENANT - NO OWNER OCCUPANT currently. CALLING ALL INVESTORS!! 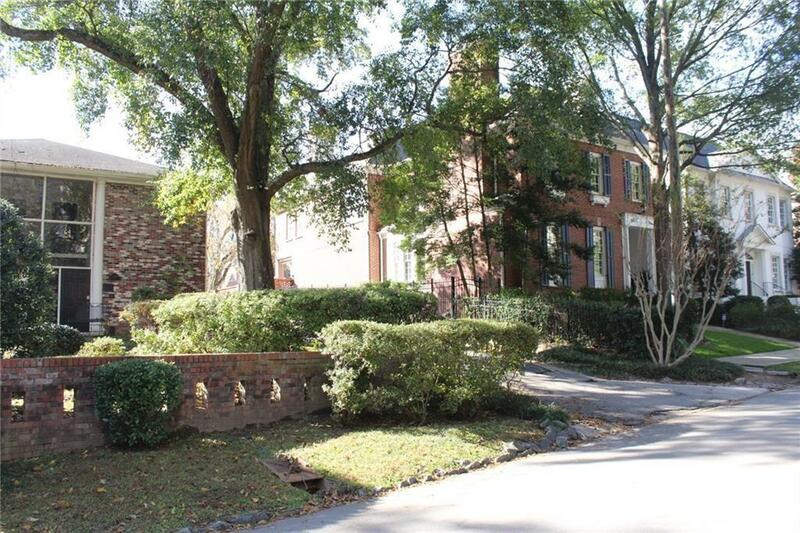 Listing provided courtesy of Atlanta Luxury Homes And Condos Inc..